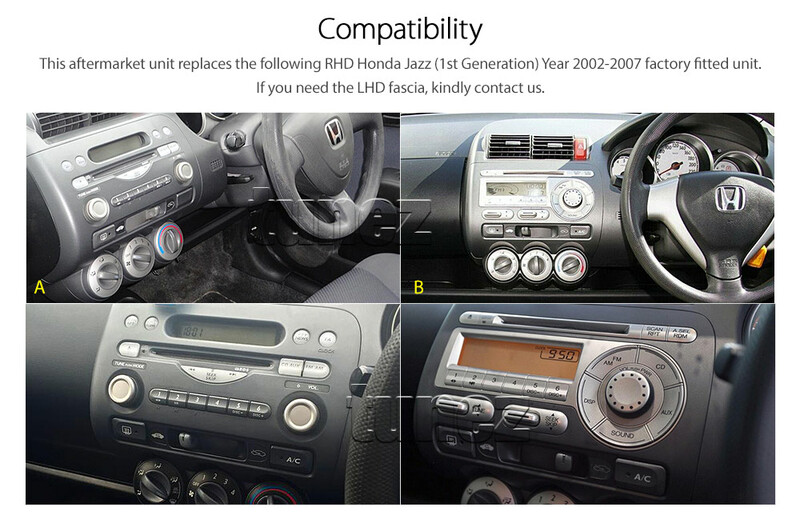 Personally, I find the Radio/CD player excellent. Mine is the Honda unit, Type B. LH unit shown here. Is the issue sound quality or do you want extra functionality? Just wondering if a speaker upgrade might be one way round it.